How To Turn Off Youtube Annotations And Cards For Better Watching Experience? When we watch videos on YouTube we often get disturbed due to various annotations; sometimes these in video notifications becomes so annoying that we are not even able to watch the actual content. You might have faced situations when these annotations cover up whole screen and never let you move ahead with normal video content; definitely you might be in search of some tricks to get rid of these annotations. Actually there are three different methods to get annotations free videos on YouTube. The first method is hardest one where you have to make individual efforts to remove annotations from all videos. Everytime when annotations appear on screen simply move your mouse to “x” button available on screen- it appears next to the annotations you need to click on it to remove annotations. 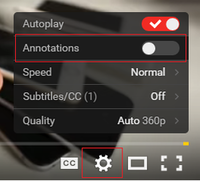 This trick will help you to remove all annotations for a video; in order to achieve this you have to hit the gear icon on screen where you will see annotations option in drop down menu. Slide it to left side in order to disable all annotations. 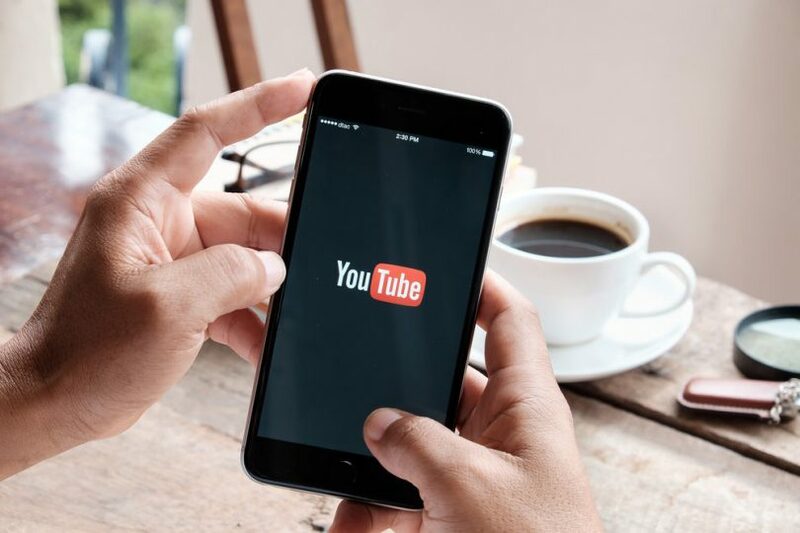 It will help users to get rid of all annotations for that particular video; this trick is suitable for those who spend very less time to watch youtube videos. 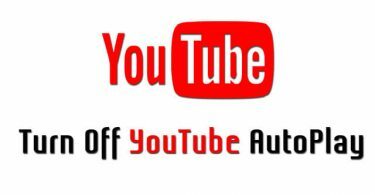 Here is one of the most convenient and preferable method for turning off annotations permanently from your device YoutTube app. For this you need to go to the top right side corner of screen and then hit account photo option over appeared pop up window. Now hit the gear icon and open Account settings on your device. 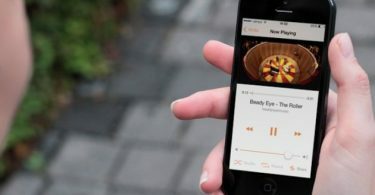 On the left side of screen, users will find Playback option, simply click on it and then uncheck the options appearing as Show Annotations on your screen. How to Play YouTube Video in The Background on iOS? How To Turn Off Youtube Autoplay?